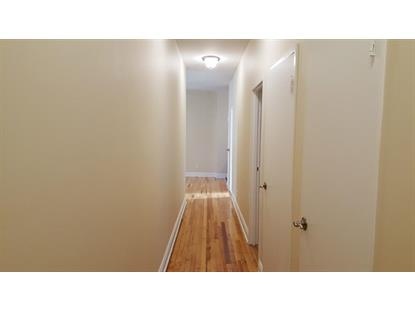 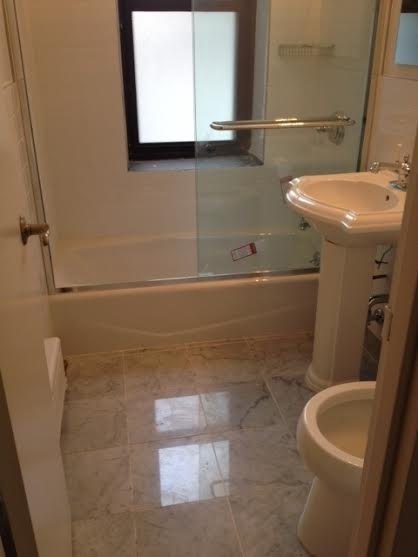 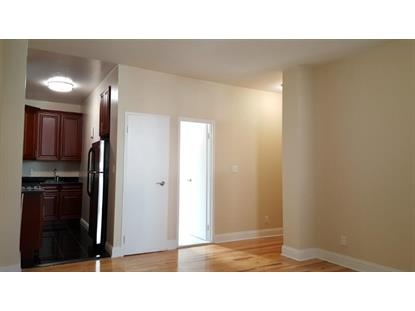 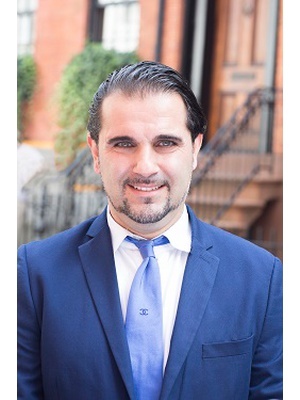 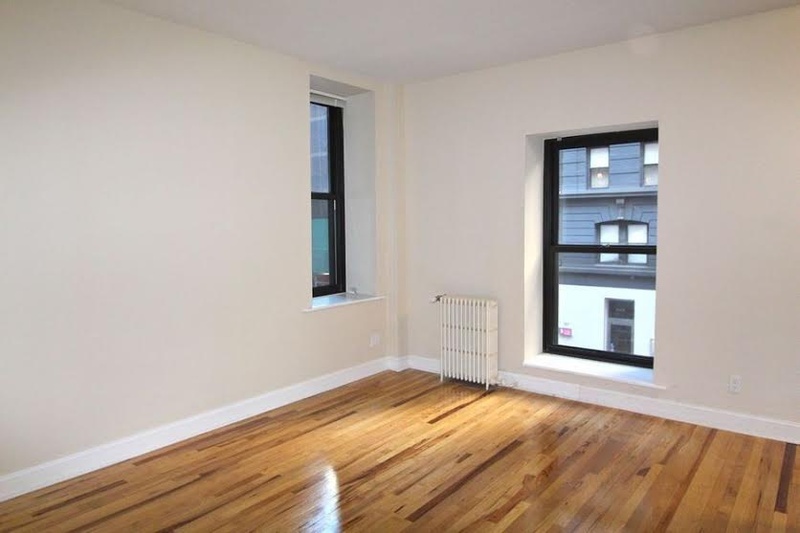 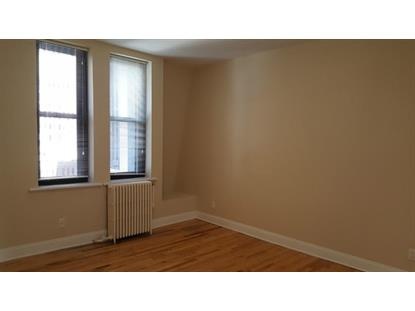 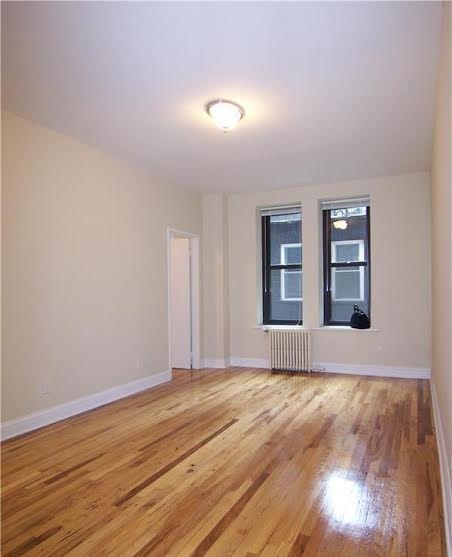 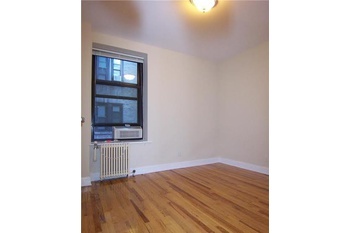 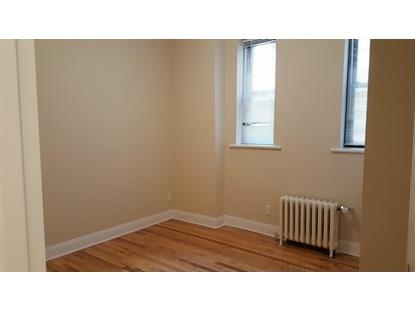 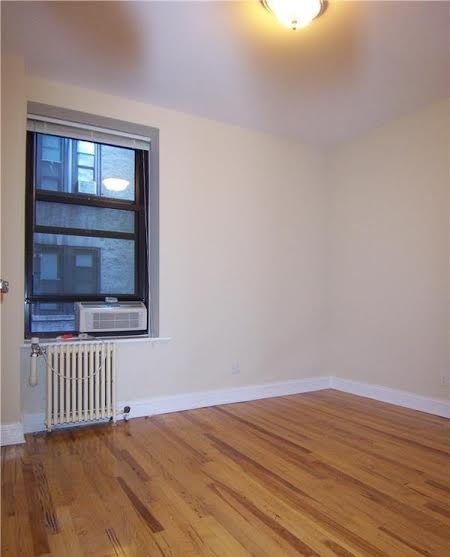 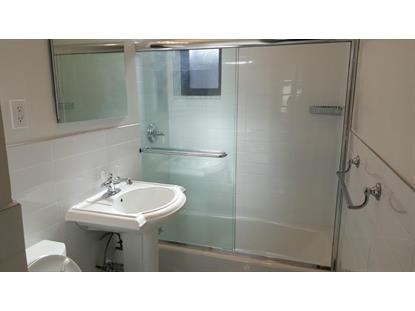 THE PERECT APT: This is a BRAND NEW RENOVATED 4 bedroom 2 bath steps rom the 1,2,3 subway lines on 94/Broadway. 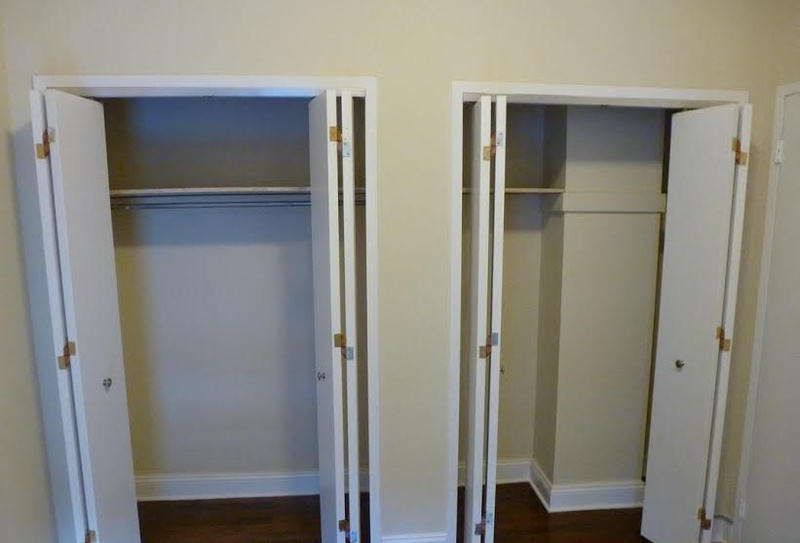 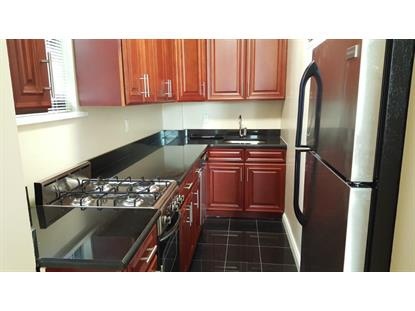 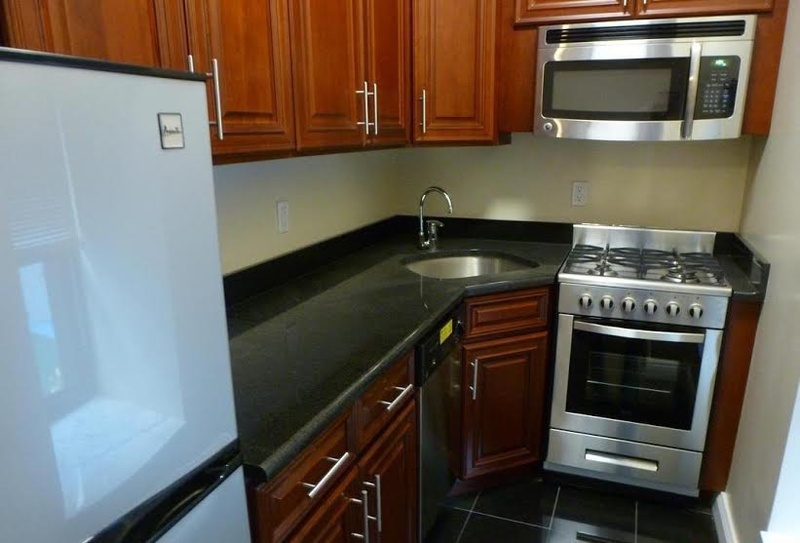 Brand new kitchen with s.s appliances, W/D in unit. 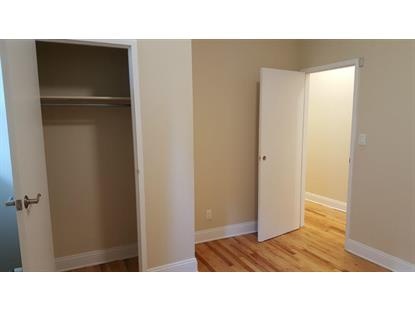 3 queen size bedroooms and 1ull sizebedroom. 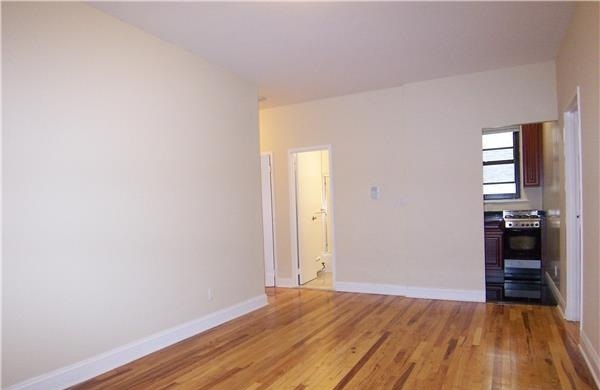 MASSIVE livingroom!